Mechanical engineering is a broad field of endeavor, and our curriculum will give you a strong foundation. Our technical elective program and opportunities for hands-on project work will give you the flexibility to pursue diverse career goals, across a variety of industries and professions. 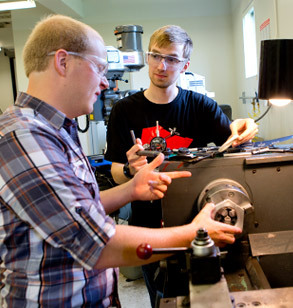 Mechanical Engineering is the most popular major on campus -- and for good reason. We offer six areas of concentration, allowing you to customize your experience to suit you. 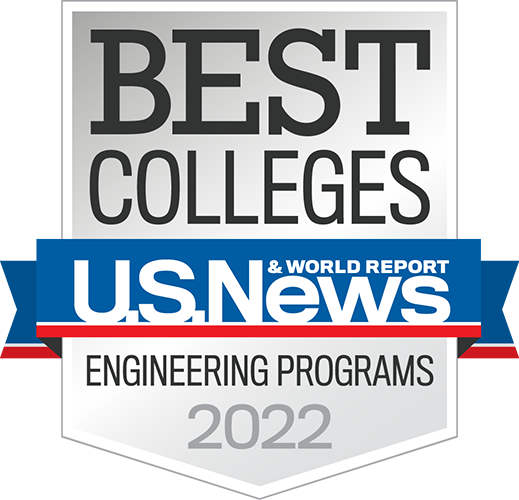 Areas of concentration include aerospace, advanced transportation, industrial leadership, manufacturing and production engineering, dynamic systems control, and thermal fluid. 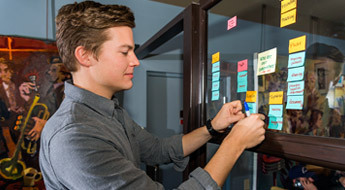 We also offer independent project experiences suited to your interests and many ME majors add minors in robotics, materials science and engineering, computer science, or other fields. 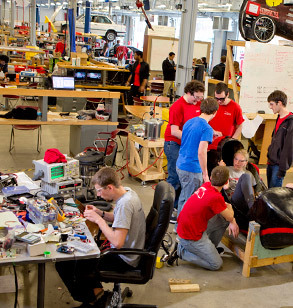 We're also closely associated with several competition teams on campus, including Design/Build/Fly, Robotics, Human Powered Vehicle, Rose Efficient Vehicle, and Formula SAE/Grand Prix Engineering. 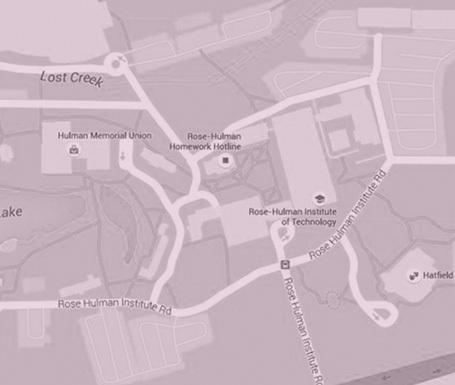 We believe the best engineers and scientists have a global perspective, that's why we encourage all Rose-Hulman students to see the world. As a mechanical engineering major, you'll have many opportunities to study abroad. You can study practically anywhere, including New Zealand, Germany, and Sweden. Despite being the largest major on campus, our most recent grads had virtually 100 percent career placement just a few months after graduation. 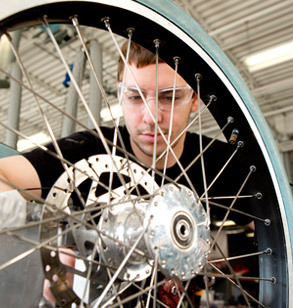 We offer an undergraduate major in mechanical engineering, as well as minors in robotics and thermal fluids. And, you can augment your degree with focused areas of concentration, or participate in our study abroad experiences with partner institutions around the world. Learn about program accreditation here. 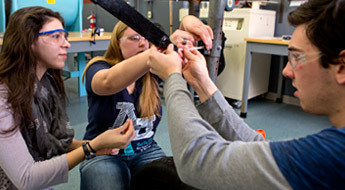 We offer an undergraduate major as well as minors in Robotics and Thermal Fluids. And, you can augment your degree with focused areas of concentration, or participate in our study abroad experiences with partner institutions around the world. We offer several opportunities to enhance your degree with additional focus in specific areas. We have partnerships with institutions of higher learning around the globe that will allow you to study abroad while you stay on track academically. We offer both a thesis-based master of science in mechanical engineering (MSME) and a course-based master of mechanical engineering (MME). You’ll have plenty of opportunities to use your classroom lessons for real-world problem solving. 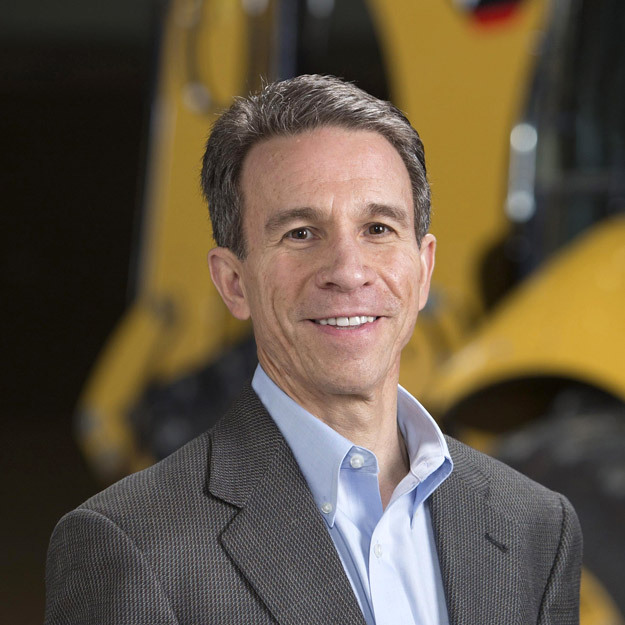 Multidisciplinary project teams may tackle process improvement for an industrial partner, or develop humanitarian solutions for a local organization. 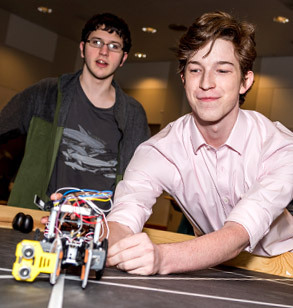 And, student teams compete with efficient vehicles, underwater robots, and more. A degree in Mechanical Engineering will give you the foundation to pursue a career in industries ranging from automotive to biomedical, consumer goods, or aerospace. 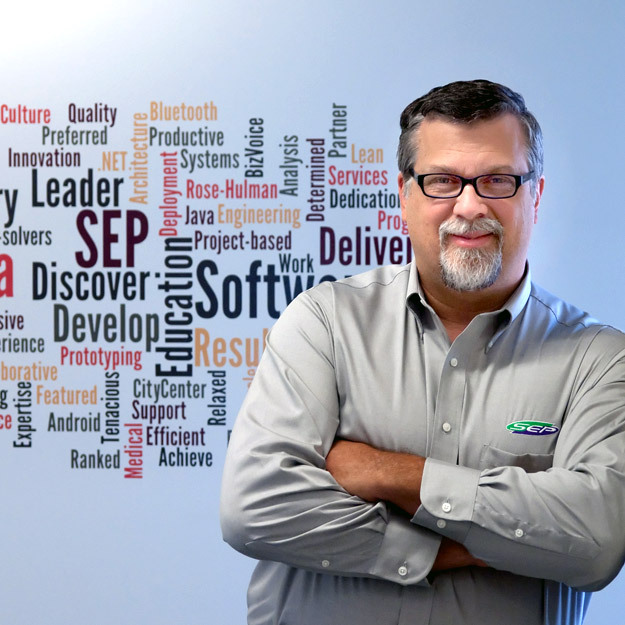 Process improvement engineers work in a variety of industries to identify and develop ways to streamline production and boost efficiency. A process improvement engineer will often collaborate with other engineers and technical personnel, suppliers and others, and must have excellent communication skills. 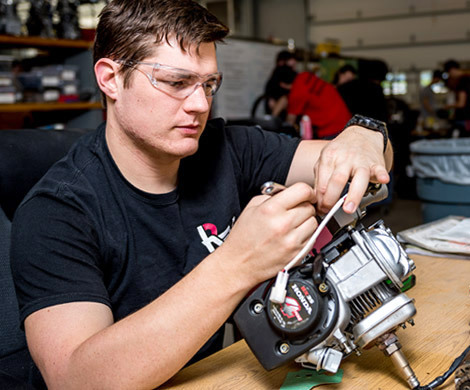 Mechanical design engineers work in companies across a wide range of manufacturing industries, often developing consumer goods, medical devices, automobiles and automotive parts, and more. They must apply engineering principles to ensure their designs use appropriate materials, meet industry and safety standards, and can be manufactured cost-effectively. Automation engineers work to improve the efficiency and safety of manufacturing operations by designing and programming automated equipment. They must have both mechanical expertise and electrical controls knowledge, and may be find themselves developing anything from large welding robots to food packaging equipment. 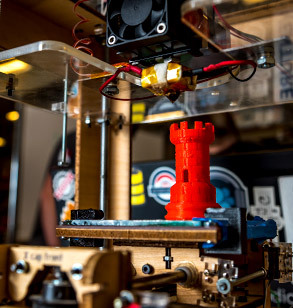 We know that plenty of real-world problem solving will help you become a better engineer. That’s why we have dedicated spaces where you can put theory into practice on projects and student competition teams. At the Branam Innovation Center (BIC) you’ll be able to practice innovation and bring your creations from concept to reality. This 16,200-square-foot open workspace is where teams huddle ahead of intense competitions, clubs unveil new innovations, and individual students tweak their latest projects. Every mechanical engineer needs to know “How’s that made?” and we bring everyone into the machine shop—beginning with EM103 Intro to Design freshman year, and again in their junior year for ME317 Design for Manufacturing. This is where you’ll learn about what you can do with saws, drills, lathes, and mills. 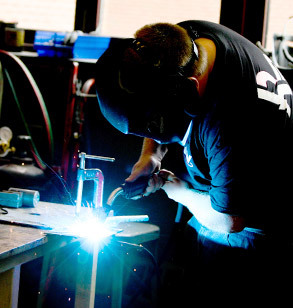 We also have welding equipment and a plasma cutter, and offer a “Shop Badge Level I” opportunity for students who have very little experience and want to learn more in a small group (4 students/instructor). Then you’ll be ready to learn more on your own. Our manufacturing lab contains most of our automated machine tools (Computer Aided Manufacturing, or CAM tools). One of our most popular electives is ME520 CAD/CAM uses this lab to teach students about the various tools--you can get one-on-one training on the machines, as well. A large bed foam router supports our competition teams’ needs in creating molds for composite shells, and laser cutters allow us to create “links” for the EM121 Statics Link competition (freshman year). Get hands-on experience in our newly renovated Materials Lab. We use this lab for courses such as Materials Engineering and for course projects in ME Laboratory. It’s also used extensively for independent projects. Here, you can use digital microscopes to examine the effects of heating and quenching on the structure and strength of metals. Or use tensile testing equipment to find out just how much load that material can handle before it breaks, as well as machines to see how the material stands up to sudden impacts. Mechatronics (ME430) is a required class for all mechanical engineering majors which deals with microprocessor control of lights and motors. It is taught as a “flipped” class where you watch the lectures outside of class and then spend all of your class time working together with a partner on hands-on labs and a team project—and this lab is where the magic happens! Students have done all sorts of projects from ball launchers for dogs to gas-propelled nerf guns. 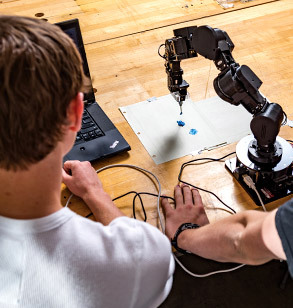 Many mechanical engineering students participate in the Robotics minor, but even those who don’t often take electives in Robotics Engineering (ME435), Mobile Robotics (ECE425), and Robot Dynamics and Control (ME497). 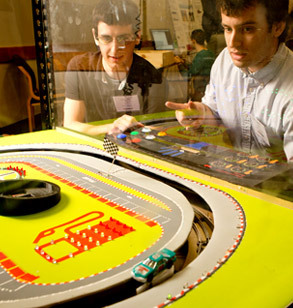 The robotics lab is used for teaching team-based, hands-on classes such as EM103 Intro to Design or ME421 ME Laboratory. It’s set up for collaboration with tables for teams and monitors for each table. And our new “human-safe” robot doesn’t need a cage around it when it operates, so you can get up-close and personal. 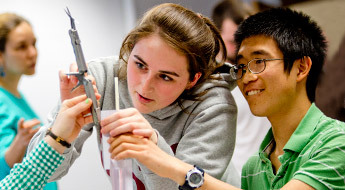 Whether you’re fascinated with the principles of aerodynamics or need to understand them for a class, you’ll be able to test them in the Rotz Lab. 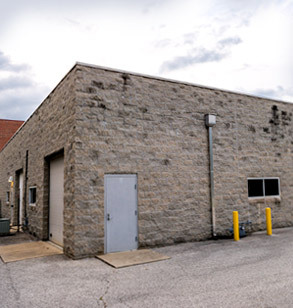 Located just east of Moench Hall, Rotz Lab houses wind tunnels used and engine testing equipment that students use for testing, tweaking and learning. 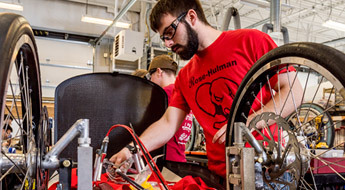 Learn about the latest happenings, student projects, and more in mechanical engineering a Rose-Hulman. 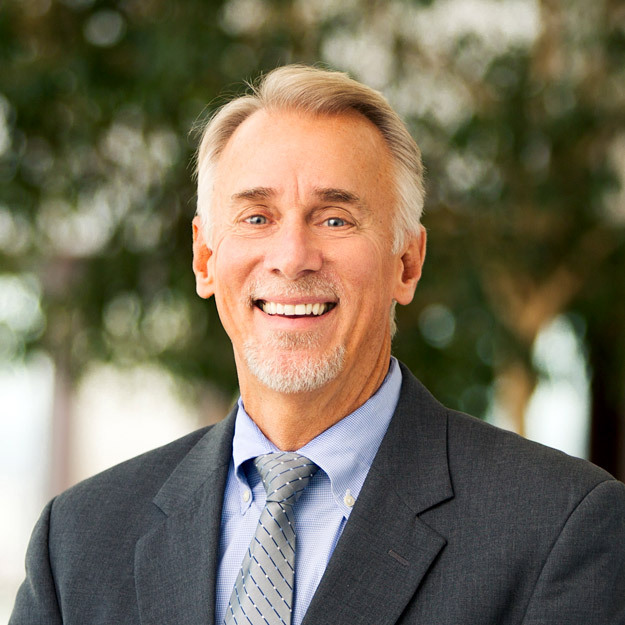 Dr. Olson joined the faculty of Rose-Hulman in 2002. She is a graduate of Massachusetts Institute of Technology, and was awarded the Rose-Hulman Board of Trustees Outstanding Scholar Award in 2013. 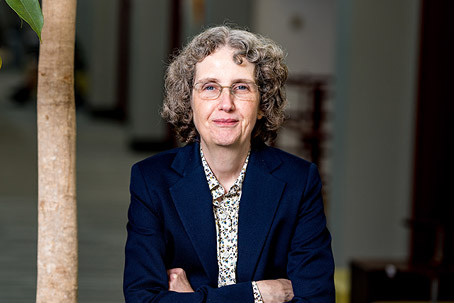 Her scholarship activities have included finite element methodology applied to non-traditional areas, and much of her research involves early detection of breast cancer.